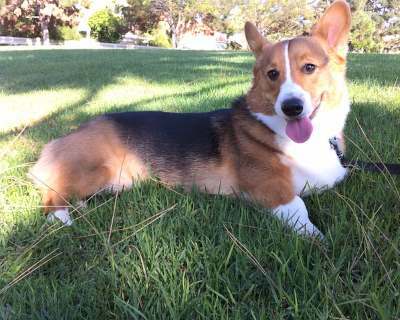 The Pembroke Corgi, though they look remarkably like their distant cousin, is a separate breed from the Cardigan Corgi, being considered an intelligent, friendly breed that is very responsive to training. 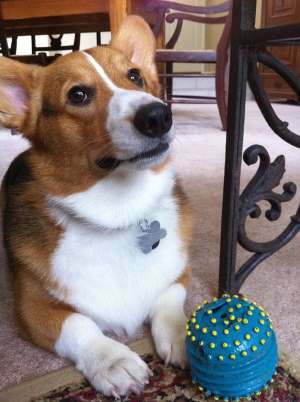 Once one breed, both types of Corgis are now separate breeds with the most noticeable difference being that of the tail. The Cardigan has a long thick tail, where the Pembroke has a stub or no tail at all. Other than that, the Pembroke has a shorter body, straighter legs and his ears point to a tip and stand erect. The Cardigan tends to be a little longer in body than the Pembroke and slightly heavier boned. Their ears are rounded. Both are intelligent, friendly, good with children and easy to train. Having been originally developed to be a herder of cattle, they are now often a loving, loyal family pet. They still retain their herding instincts so if you have small children, they are likely to be herded. The breed has plenty of energy which means they need regular daily exercise to keep them happy and they need a job to do. Both males and females of this breed are great with children and easy to housebreak. Neither is more aggressive than the other. They differ individually, as all breeds do in their energy levels, so if this is the breed of dog you are considering, it would be advisable to let the breeder know what your needs are and allow him or her to advise you about a suitable puppy. Breeders generally like to match energetic puppies with families with children and those that are more laid back and quiet with older couples. While Pembroke makes exceptionally good choices for families with children, they may not do as well with other family pets. As long as they are socialized around cats, they tend to do just fine. They may not do as well with small caged or other small pets such as hamsters, bunnies or ferrets. Pembrokes were developed to be farm dogs where ratting was likely part of the job. They generally do fine with other Pembroke, but larger breeds may find themselves being herded like the Pembroke takes on the role of the boss dog. They can be housed in apartments as long as they get plenty of exercises. Better still, they do well in suburban and rural settings where there is plenty of room to run. Having such a long history can make it difficult to know truly where the dogs originated. Farmers were likely very instrumental in breeding dogs that would serve a purpose, but they were not likely to keep any written records. The agricultural areas around Pembrokeshire and Cardiganshire raised cattle and needed sturdy dogs capable of herding them and bringing them in for milking at the appropriate times. They were bred with other dogs, likely the Keeshond, Schipperke, Pomeranian, Samoyed, Chow-Chow, Norwegian Elkhound and Finnish Spitz, according to the AKC. Even though they are low to the grown, they don’t have any Dachshund characteristics. 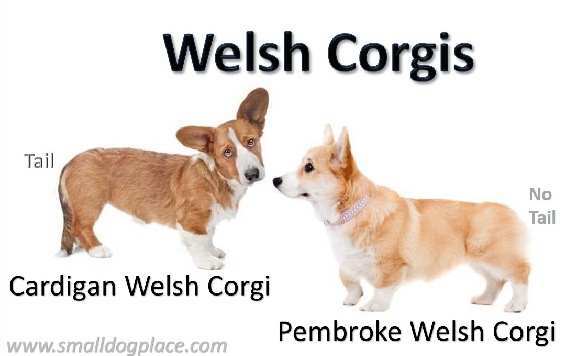 They were first officially known as Welsh Corgis and exhibited in 1925 in England. At that time, both the Pembroke and the Cardigans were considered the same breed. By 1934, the Kennel Club (England) determined that they had two separate breeds and in the same year, the American Kennel Club listed them separately as well. They were first shown in the United States in1936. They gained acceptance and became more and more popular in the U.S. The Pembroke is more popular than the Cardigan. Today, they are ranked number 22 in popularity with the AKC. But the Americans are not the only ones who love these little dogs. Her Majesty, Queen Elizabeth II of England, received her first Pembroke Welsh Corgi from her father (King George VI) in 1933. The little puppy, Rozavel Golden Eagle, played with Elizabeth and her sister, Margaret when they were children. Nowadays, there is a pack of them enjoying life in Buckingham Palace. Pembrokes are very smart, sensitive dogs who love to please their owners. They are easy to train but need mental challenges as well as physical exercise. Without regular exercise and a job to do, they will look around until they find something suitable for their work ethic. These jobs may include herding children, other dogs or cats, or even other dogs, by nipping at their heels, a behavior that is not always welcomed. They were bred to work with humans, but also independently herding cattle from one location to another. They are fearless and able to work alone with humans. 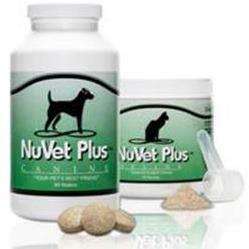 They are naturally active dogs that need that outlet for exercise on a daily basis. Otherwise, they tend to put on weight. A long daily walk is necessary but otherwise, a large fenced in yard where they can run, play and exercise. They need families who can meet their needs for exercise and mental stimulation, but when the right family comes along, that special family is blessed with a friendly, loyal pet that couldn’t be more loving. Their big ears coupled with their distinctive bark makes them an excellent watchdog. They are not likely to sleep through any type of a novel event such as a visitor at your door. They can be yappy and bark until taught to be quiet. A puppy who has developed their bark may try to practice and practice if human intervention does not teach them to stop. They are also wary of strangers which make them an excellent guard dog, although they are not known to attack the stranger at your door. Their “big dog bark” though can rattle even the most dog savvy visitors that might like to visit you. Consider the advice of the dogs either shed or need expensive haircuts--vacuum cleaner bags are cheaper than the local groomer!! Their nails will also need to be regularly trimmed and their teeth brushed to prevent the plague from causing dental problems. This breed does not normally have too many problems with ear infections because their ears stand erect. A quick check when you trim nails or give a bath will alert you if there is a problem. A smelly, red ear is likely to be infected and should be brought to the attention of a veterinarian. 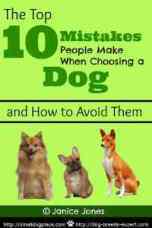 The list that follows is also very common in many small as well as medium and large dog breeds. This is likely an inherited condition in which the thigh doesn’t fit into the hip joint the way it should. In some dogs, pain and lameness occur in one or both rear legs. Most will eventually develop arthritis as the dog ages. A group of eye diseases that involves the gradual decline of the retina. At first, dogs experience night blindness and then gradually lose their sight during daylight hours. The eyes of breeding stock can be checked and any affected dogs should not be bred. This is an abnormal development of the retina which can detach and result in the loss of vision. This blood disorder that affects clotting occurs in dogs as well as people. Just as in humans, a dog that has this disease might show signs of nosebleeds, prolonged bleeding from surgery or during a heat cycle, or even blood in the stool. This is a condition affecting the connective tissue and blood vessels causing blood blisters to form, excessive bruising occur, and the skin become loose and stretchy. Usually only seen in male dogs, High levels of Cystine, a protein, is excreted in the urine, making them prone to stone formation. Like in humans, this condition causes the lens of the eye to become opaque resulting in reduced vision. The eye looks cloudy and the cataract ca sometimes be surgically removed to improve vision. Just as in people, epilepsy is a neurological condition that can be inherited. It can result in mild to severe seizure activity. This is treatable with correct medications and care on the part of the dog owner. Breeds with long backs are prone to back problems that often include ruptures in a spinal disk. Symptoms can range from mild to severe and include unsteady gait, inability to up or down steps, weakness, and even paralysis. Surgery is often needed to repair the rupture. 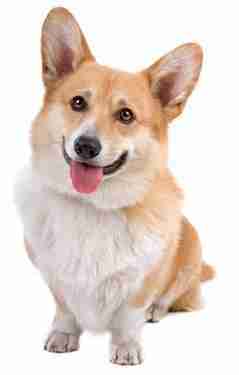 Breed Club: Pembroke Welsh Corgi Club of America, Inc.